Add some great decor to your front porch with this Acanthoscurria Insubtilis giant tarantula. This large spider statue measures 7 1/2″ Long by 5″ wide, and 3″ tall. 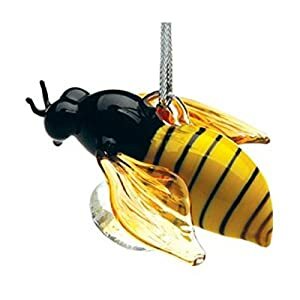 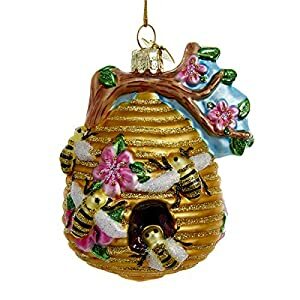 It’s a giant decoration for your front porch or garden. 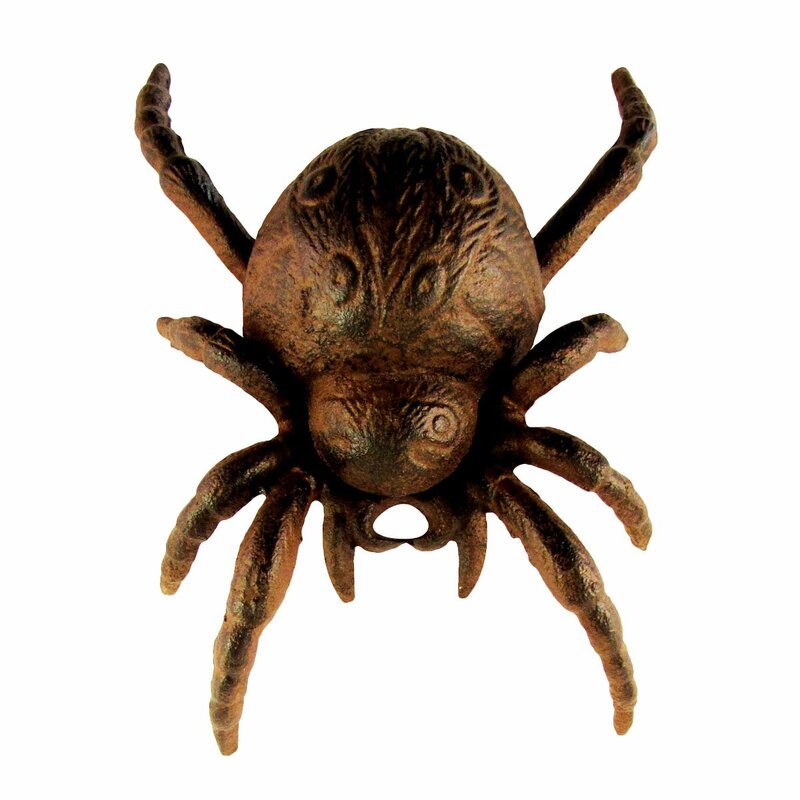 Made from cast iron with a clear coat finish, this spider statue is perfect for outdoor use. 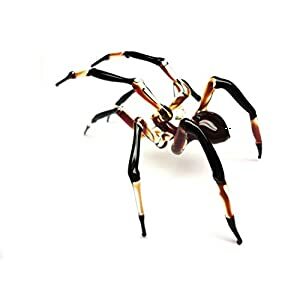 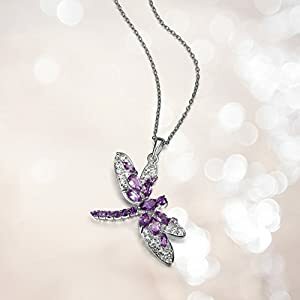 The perfect gift for a garden lover, spider or tarantula collector, insect lover or yourself, this unique giant tarantula spider is sure to impress, wherever you place Acanthoscurria Insubtilis. 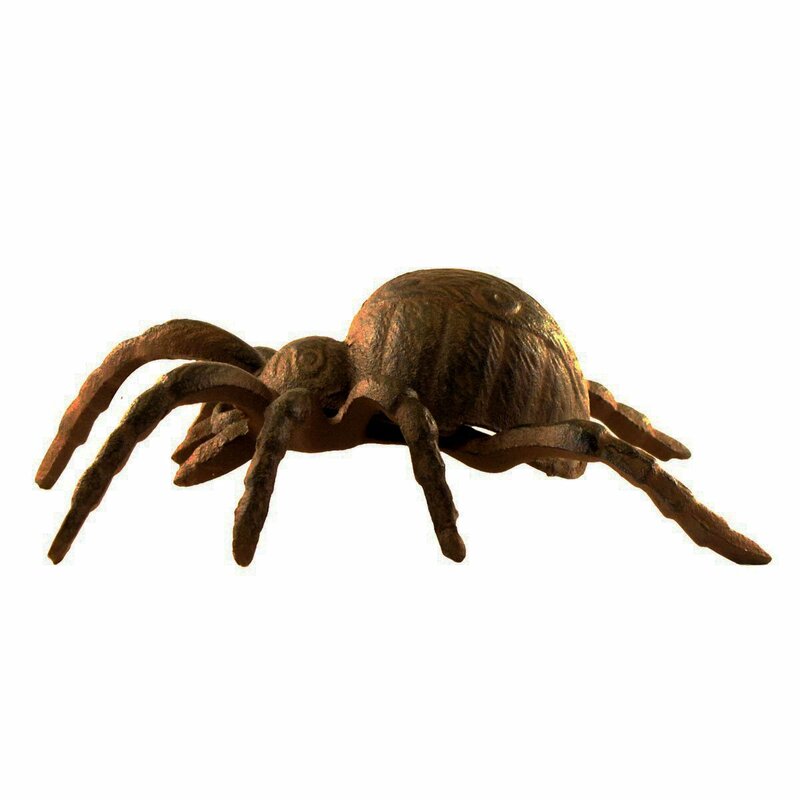 Cast Iron Large Tarantula ships brand new in manufacturer’s packaging, with our 100% customer satisfaction guarantee.